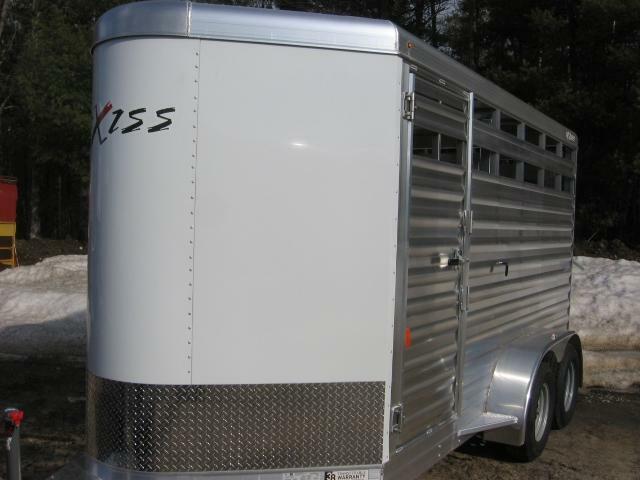 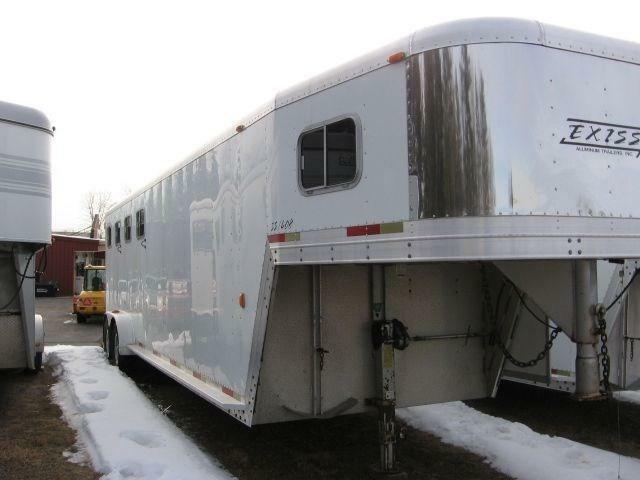 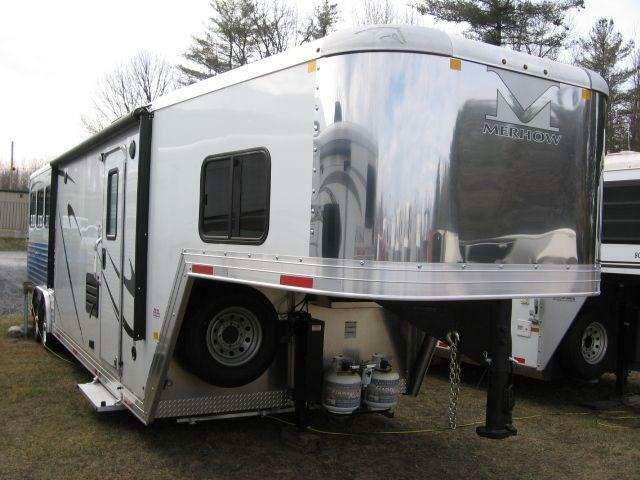 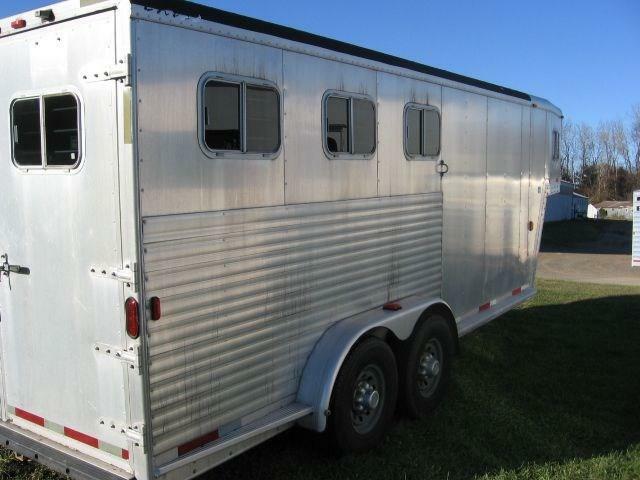 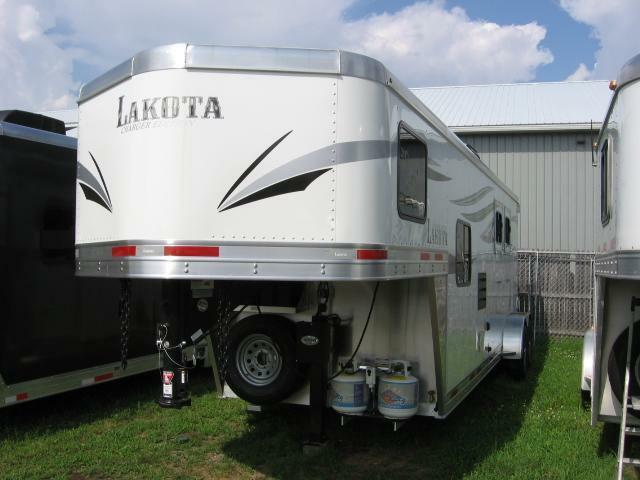 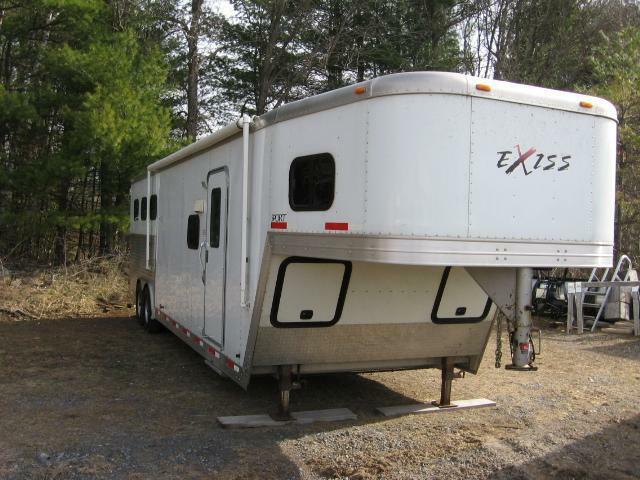 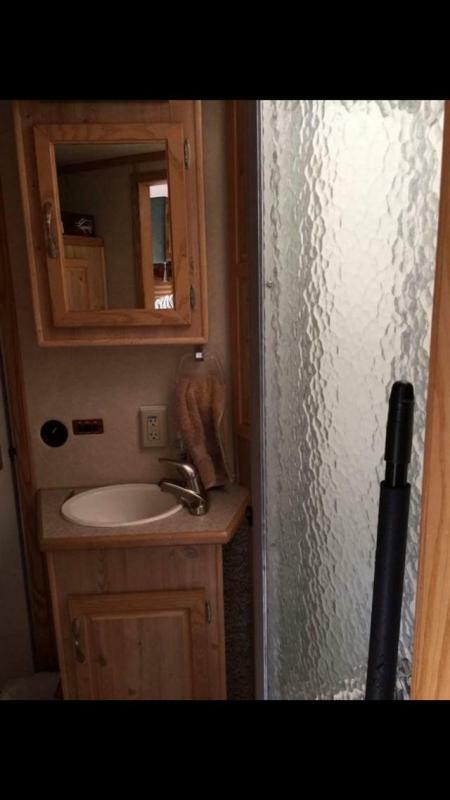 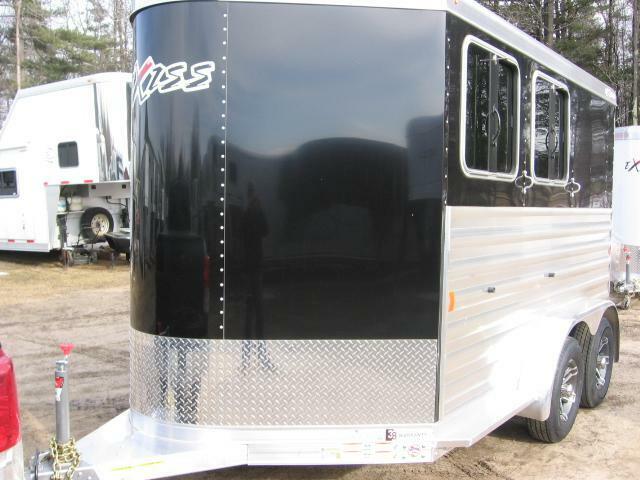 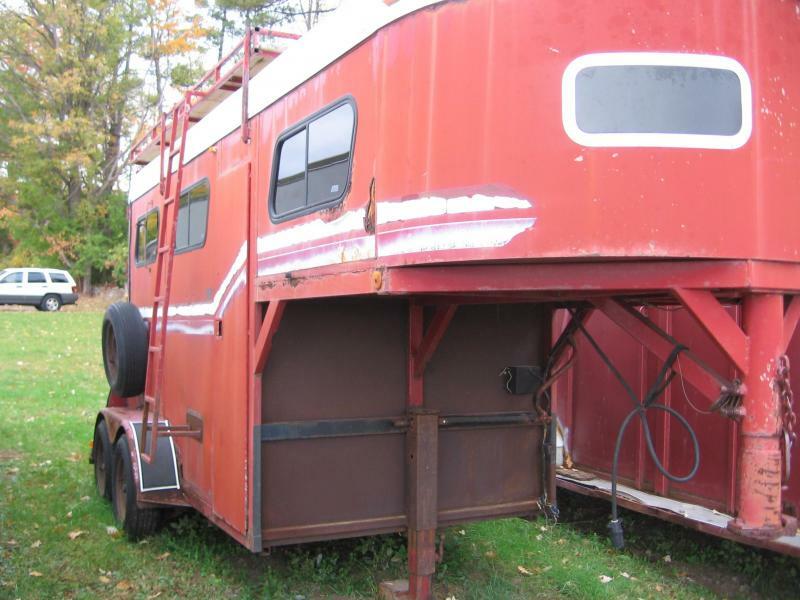 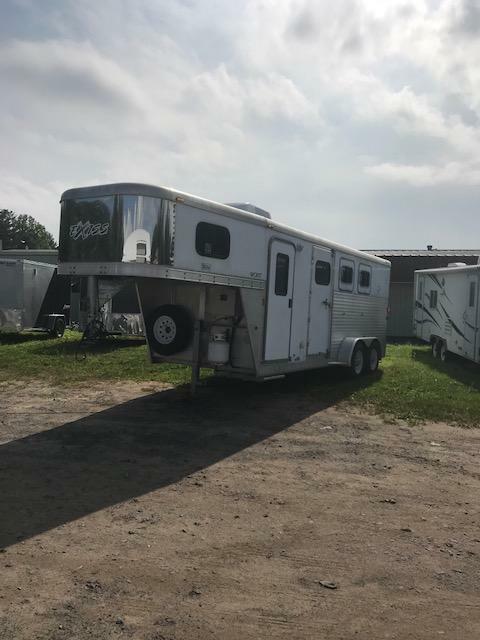 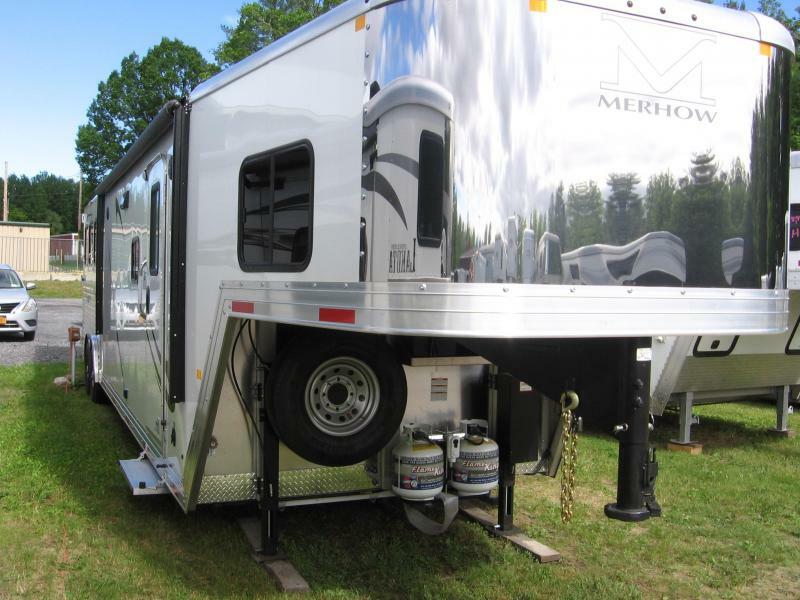 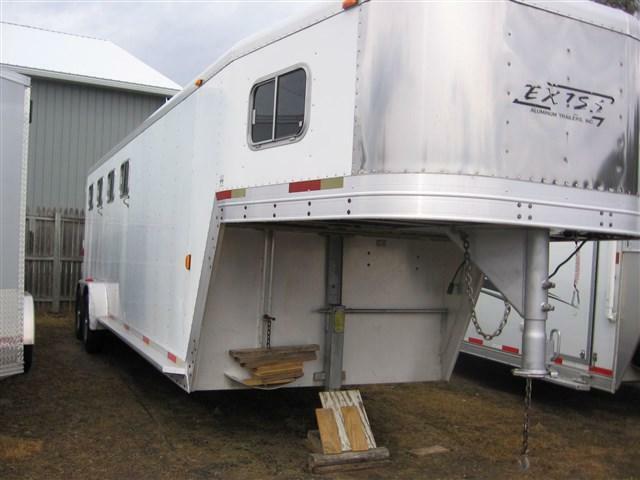 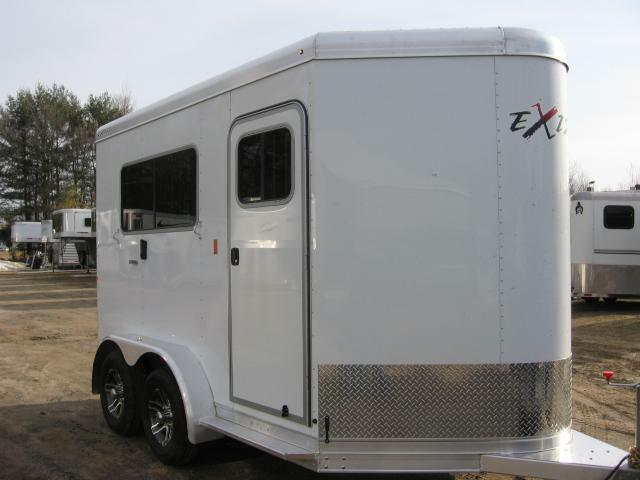 Key R-D Trailer Sales Used 2005 Sundowner Starlite 727 3 horse gooseneck living quarters trailer with 12' short wall. 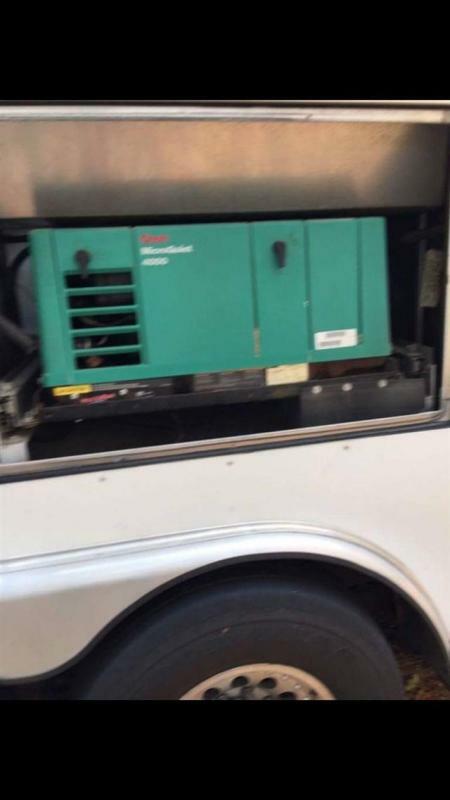 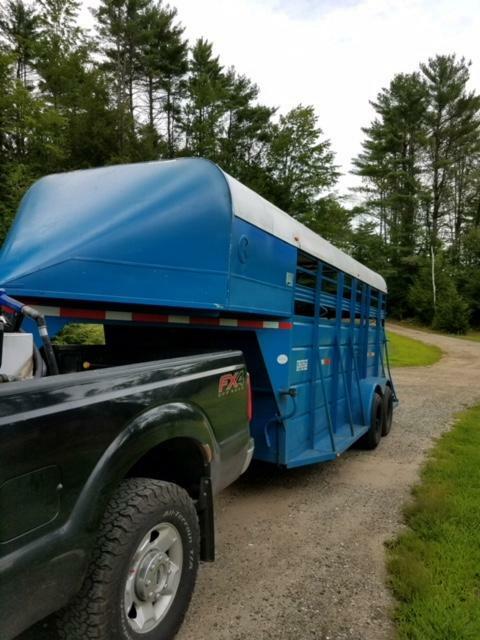 Trailer has a on board manger mounter generator. 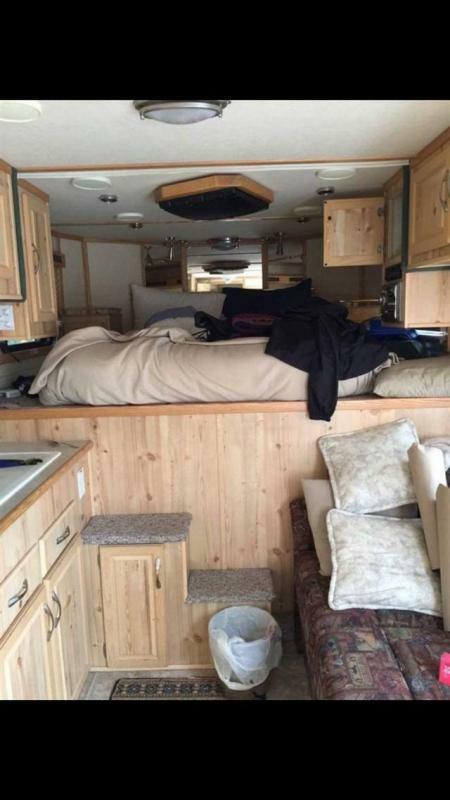 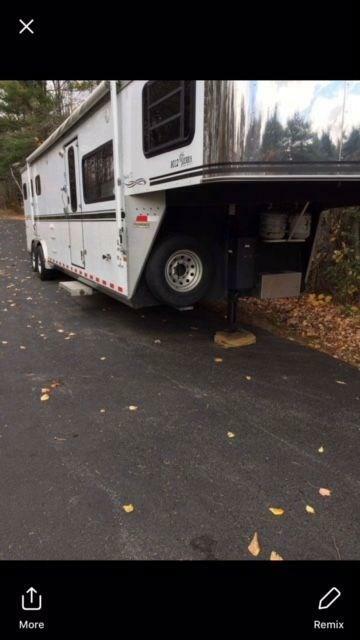 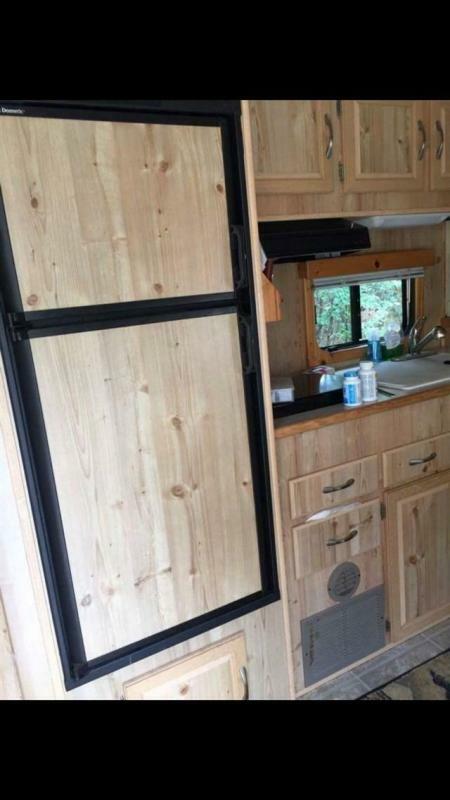 Has drop down head windows and escape door. 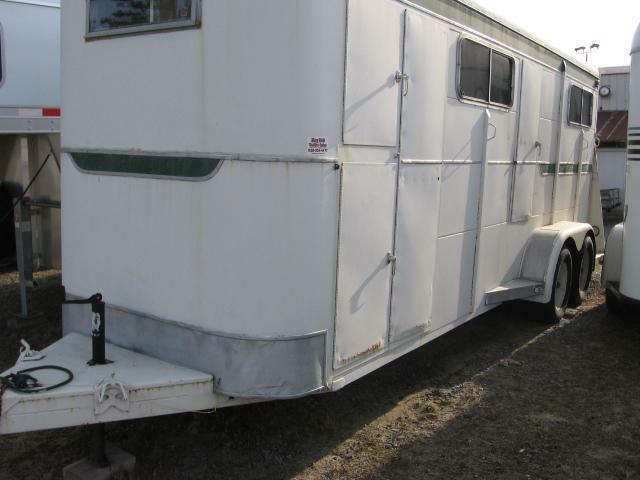 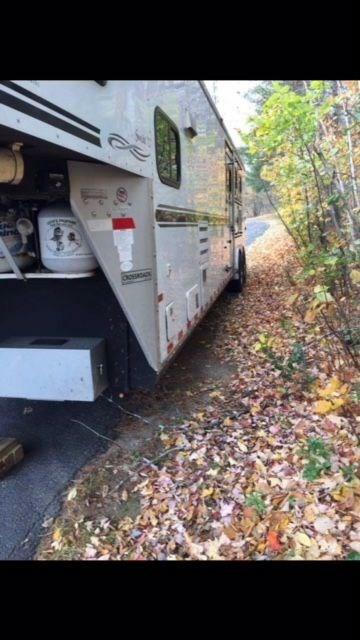 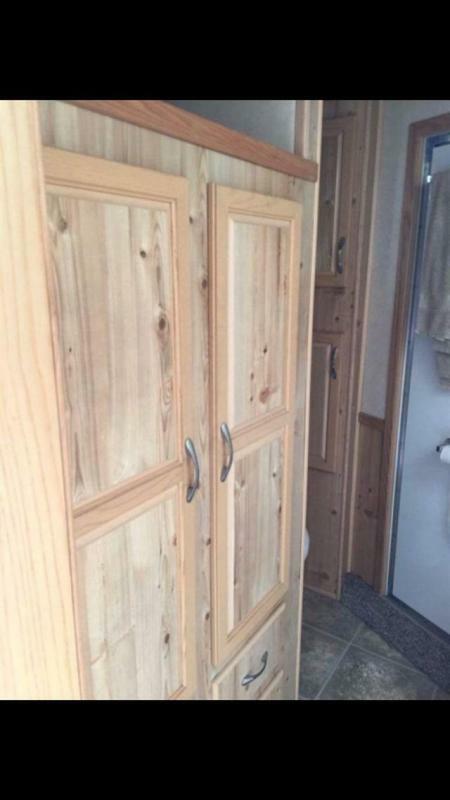 Skin is white and trailer is in excellent condition.